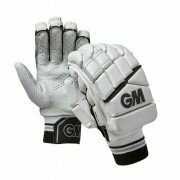 As used by England middle order batsmen James Vince and Dawid Malan, England and Yorkshire Batsman Adam Lyth as well as Ross Taylor of New Zealand and South African Qunton De Kock. Original LE and Original gloves include Gunn and Moore PoronXRD (Extreme Imapact Protection Foam) which offer's the below benefits, and the Original Limited Ediiton include superb Pittards Leather. 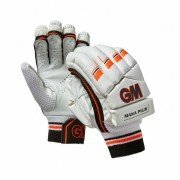 These batting gloves are perfect because they are soft and contouring against the body, and yet they instantly dissipate the force of a cricket ball upon impact. These gloves are that effective that they actually absorb up to 90% of energy when impacted at high strain rates. 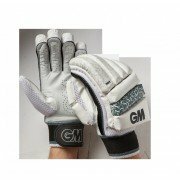 More than this, Gunn and Moore batting gloves features consistent repeated impact absorption, maintaining performance beyond the life of the glove.